Hey everyone! It’s good to be back to Brian’s Comics. I had a great time in San Diego and can’t wait to share my fun adventures! 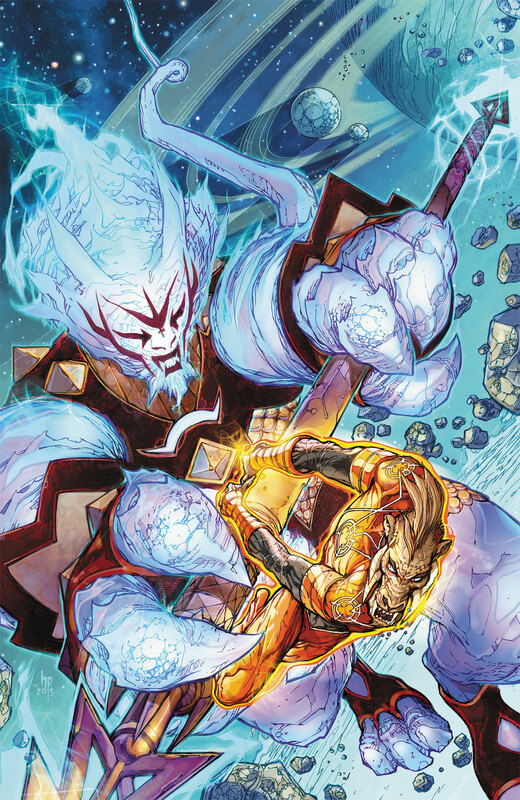 The much talked about Larfleeze series continues with Larfleeze #2! Everyone who buys it gets a FREE Black Lantern ring! Plus, it is colored by local artist Michael Atiyeh! See you soon.